I don't know about you, but I always seem to struggle to find sunglasses to suit my face. For as long as I can remember, I've had a very stubborn bone right in the middle of my nose, it's not noticeable in the slightest but whenever I decide to wear sunglasses, they always seem to sit funny. It's probably the reason why I don't tend to wear sunglasses that often, and I actually only own one pair! Do you guys also struggle when it comes to sunnies? Let me know below! These are gorgeous glasses! I have a pair by Ralph Lauren too, exactly the same case! I like yours better than my pair actually! I love the slight cat eye. Great choice! I'm have some issues to find the right frame for my round shaped face too! 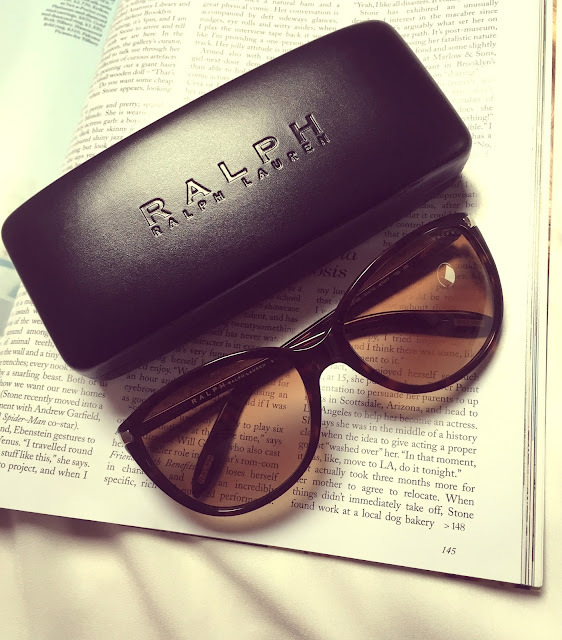 ;) Those by RL are perfect for your feminine style, Helen. Great choic!! Hello from Spain: I really like your photos. Keep in touch. Beautiful frames Helen! So versatile and chic! I wish you an amazing weekend! Glad you found a good pair! I like them a lot. I love sunglasses and they are such a favourite purchase of mine. I definitely want to buy these too! I love sunglasses and own quite a variety, as they fit my face easily. That one is a great choice. Want them :) They are wonderful! You have a lovely blog, followed you! Love these! Sunglasses Shop sounds good! these sun glasses are so pretty! 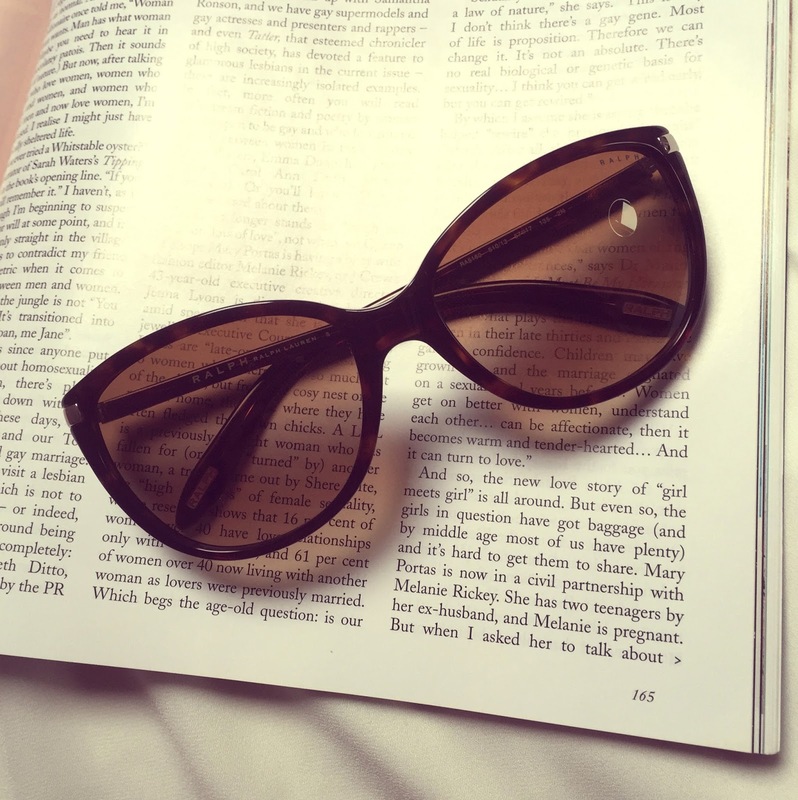 One gorgeous eyewear can make a whole lot of difference. This is just lovely. What a great choice as far as the sunglasses are concern. Nicely done. Those sunnies are perfect, lady! nice! love the shape and color! classic! they are great! Slo classy! Take a Bubble Break with Bathstore! Coast to Coast - VIP Event!